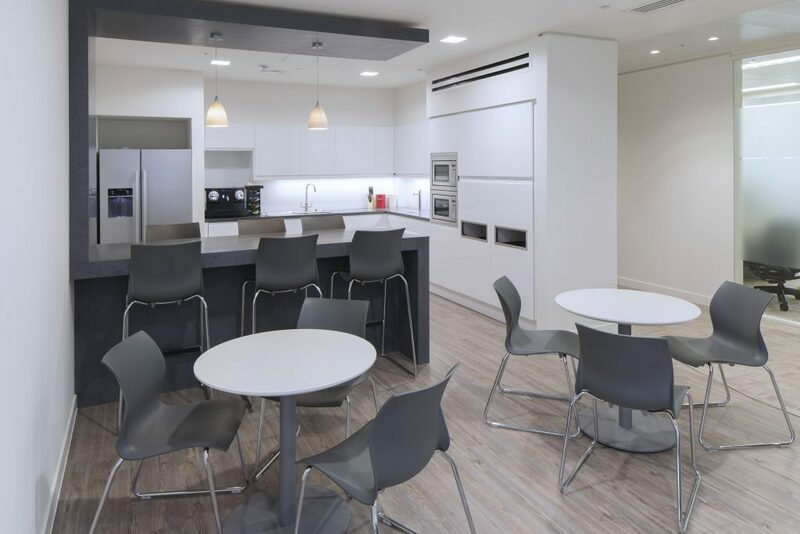 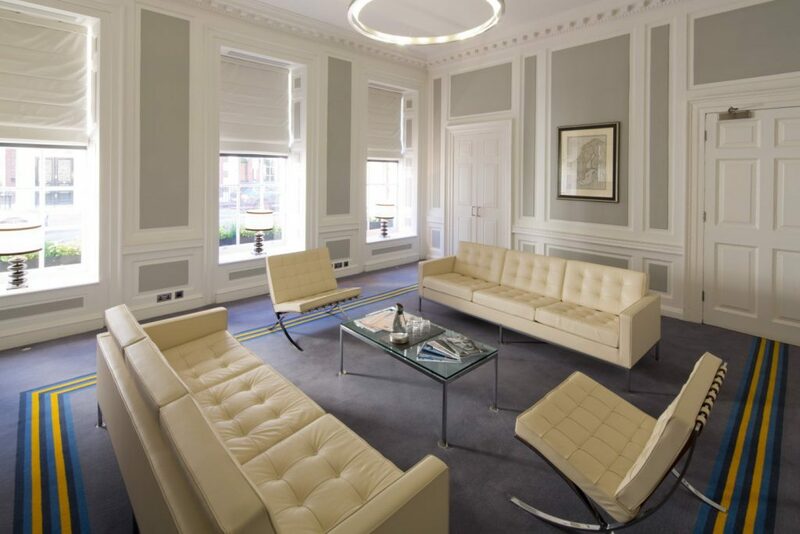 We worked with asset management firm ECM to refurbish client facing areas of their London office, located in a listed, period building in Mayfair. 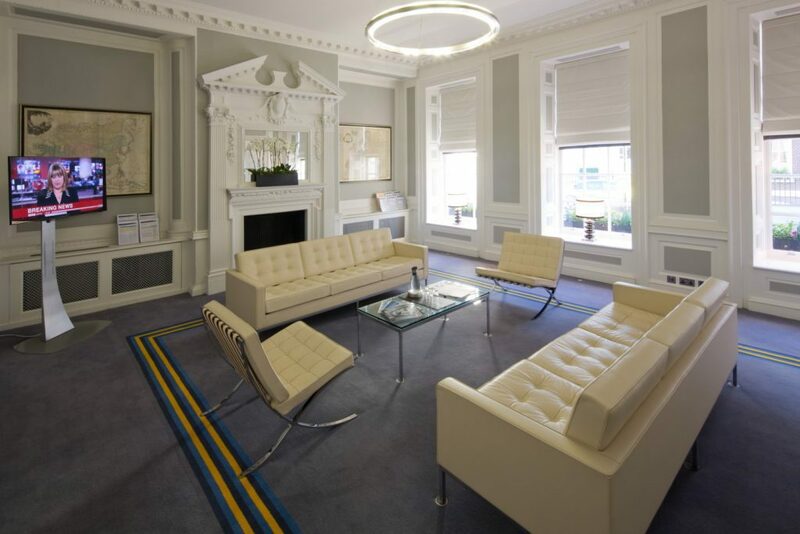 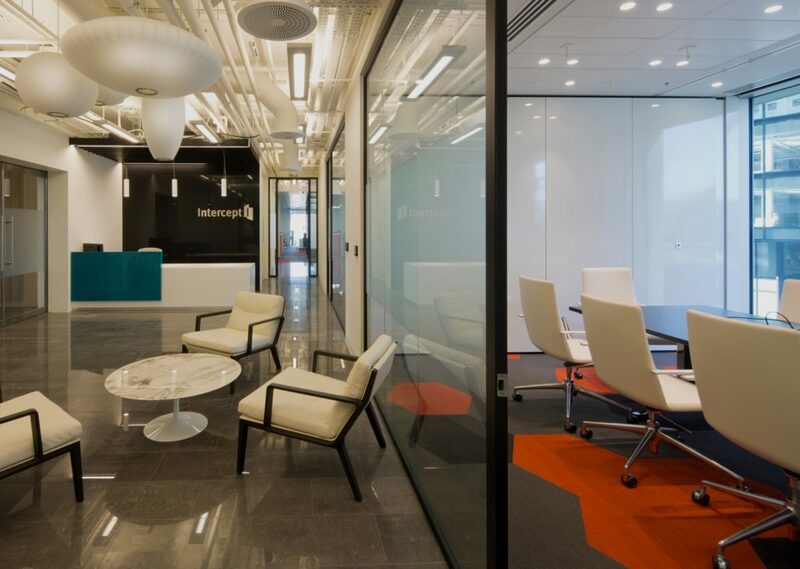 This included the installation of glass doors to increase the amount of natural light entering the space, as well as completely refurbishing their reception space and also its striking staircase. 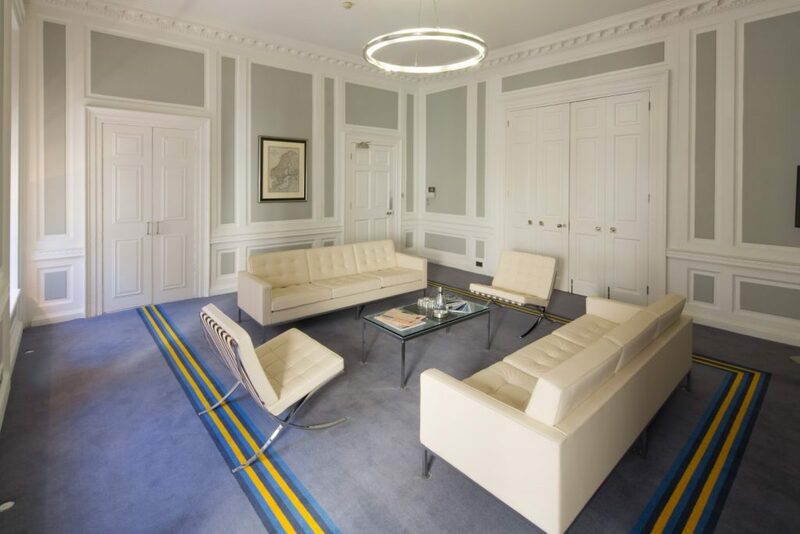 The works also included a bespoke, specially made carpet that incorporates the ECM brand colours, while all furniture procured embodies the luxurious feel that the client desired. 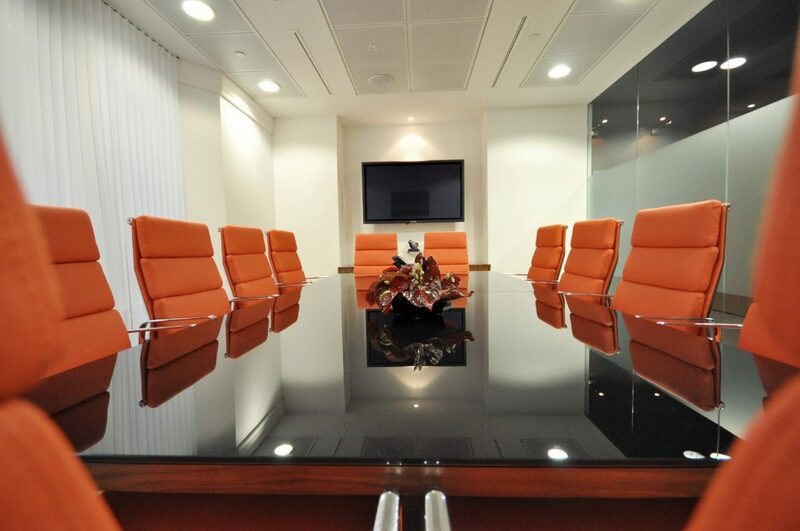 Take a look at some more of our great work.